Part 5. So much of baptism isn’t actually about us. We’re declaring what Jesus has done: that he has paid the price, set us free, and brought us into new life. 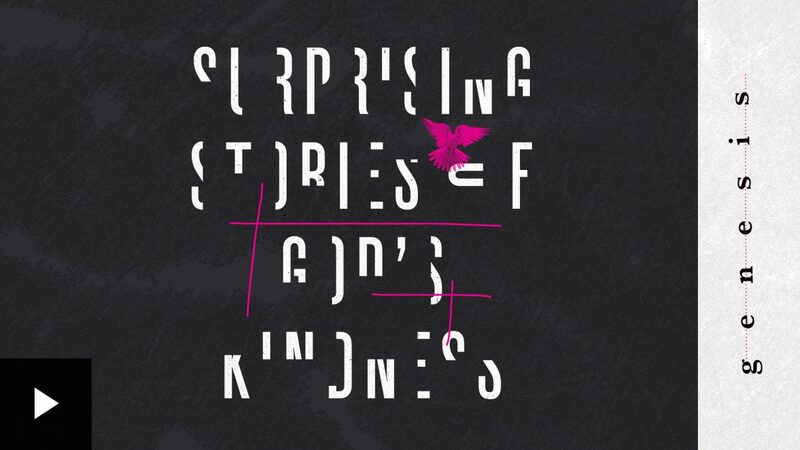 We get to be a footnote in his story. God isn’t content to leave us in our sin, he’s committed to our rescue and provides for us time and again. God is determined to see us grow, determined to see us blessed and freed from the power of death. 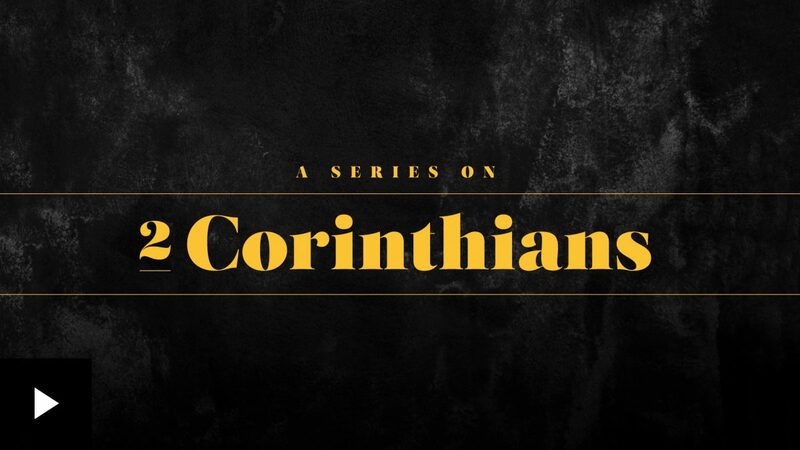 Part 6 of our 2 Corinthians teaching series.